Drink Spin Run: The RPG Talkshow Podcast: Pre-Order Your New DSR "Narcolich" T Shirt Now! Pre-Order Your New DSR "Narcolich" T Shirt Now! The wait is over! 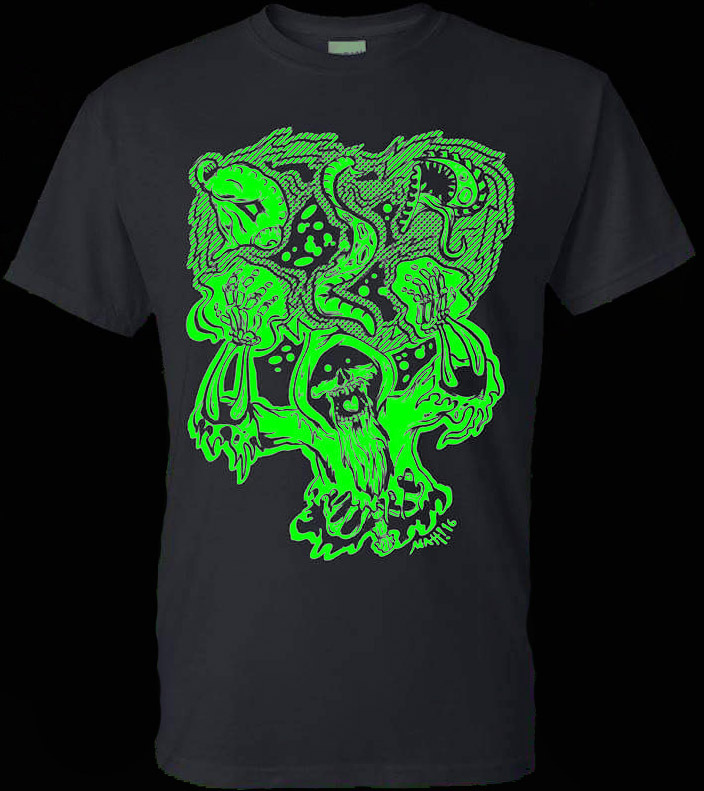 Preorder the new DSR "Narcolich" T Shirt designed by Matt Walters now and start the wait all over again! Either follow this link (http://gum.co/dsrnarco) or use the Gumroad overlay below. There will be some small tweaks to this design over the next few days, mostly to add a slightly more legible "DSR" to the bottom of the design and probably our website URL as well. Let us know what you think! share your comments below, drop us an email at dsr@kickassistan.net or share this link with your friends!